From the heart of the Mediterranean coast, the land of bright sun and warm sea breeze. The sun, the sea and the fruit are all in this sweet wine. 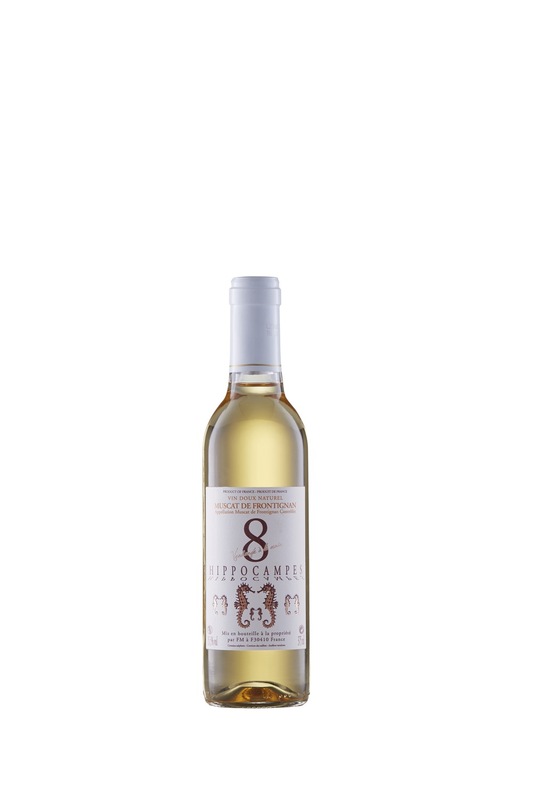 The naturally sweet wines of Muscat de Frontignan fill the mouth with delicious fruit, from peach to fig aromas. Medium sweetness with crystallised citrus notes for balance, they are equally enjoyable on their own, as an aperitif, or as an exciting accompaniment to goose liver, paté, blue veined cheese, fruity desserts and pastries.